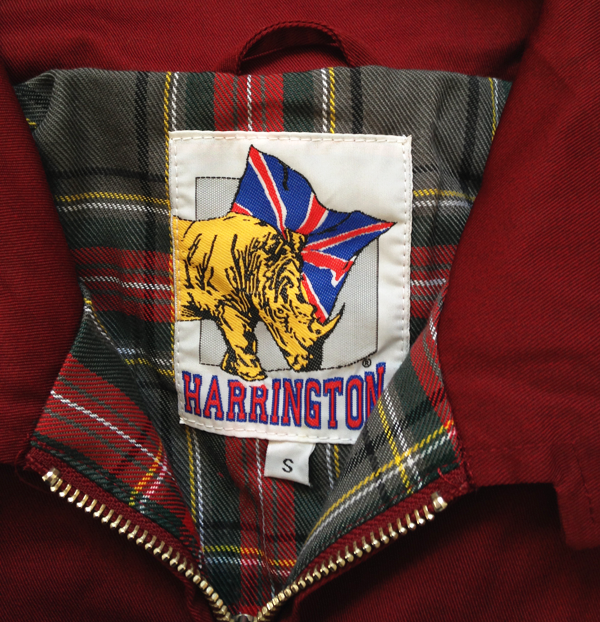 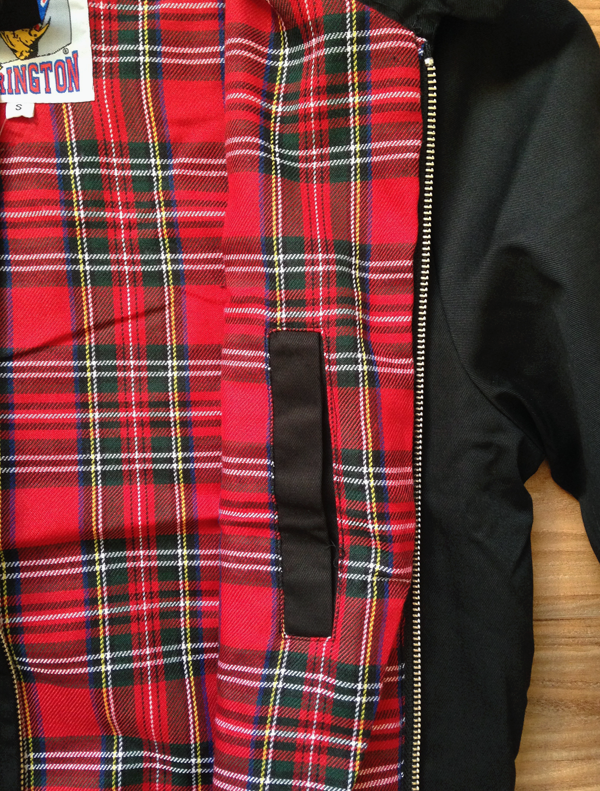 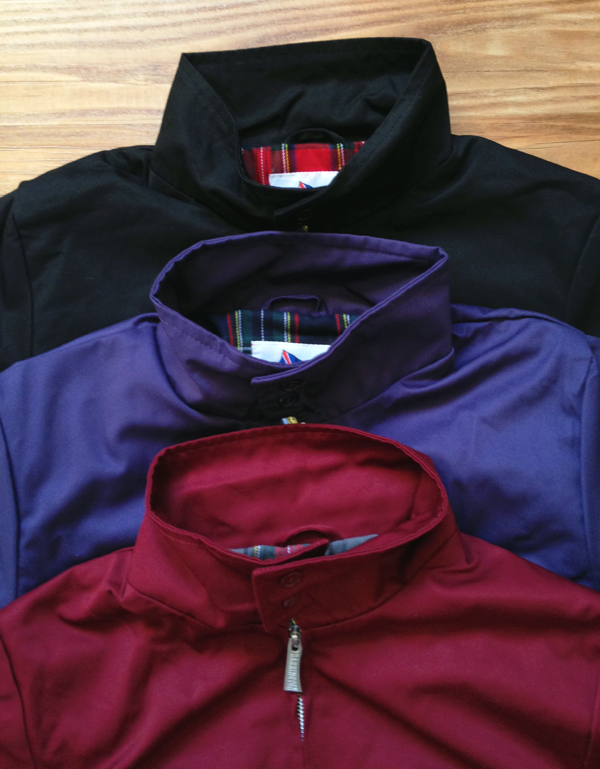 Dear dudes, our mens pop-up shop is growing and we are now carrying the iconic BARACUTA / Harrington jacket! 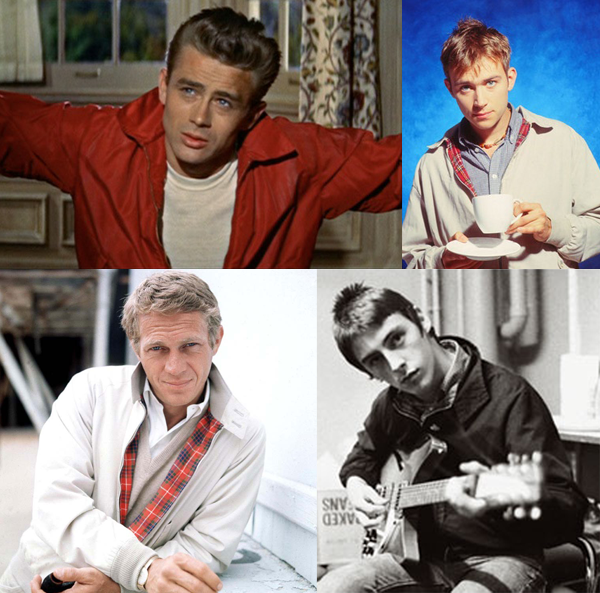 This classic cut has been sported by actors & musicians since the 1950s and in particular favor of mods & punks alike. 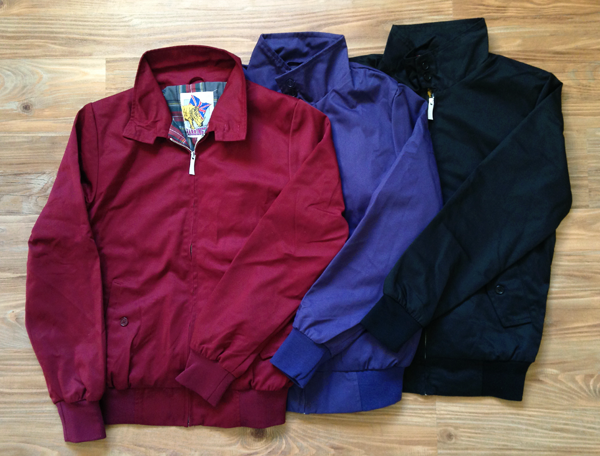 New Jewels: Threadbare Supply Co.